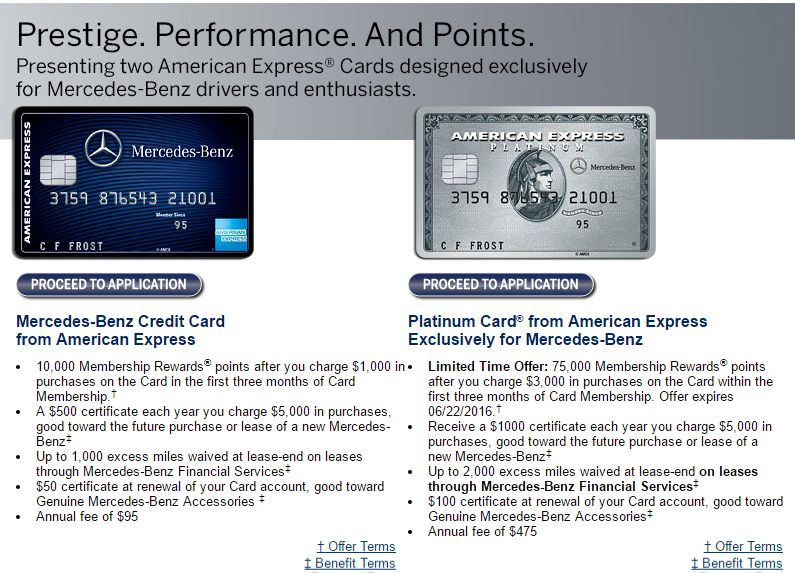 75,000 American Express Mercedes Benz Platinum Offer! 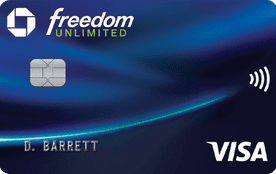 Click HERE to access the 75,000 Amex Mercedes Benz Platinum Offer. Earn 80,000 bonus points after you spend $3,000 in purchases in the first 3 months of account opening and earn an additional 7,500 points when you add an authorized user. Enjoy a free night each year of card membership on the anniversary of the account opening. 25,000 points is enough for two free nights at a Category 4 SPG Hotel. NEW! Unlimited 1.5% cash back on every purchase – it’s automatic! Earn a $150 Bonus after you spend $500 on purchases in your first 3 months from account opening. 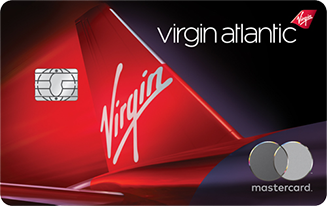 Earn up to 15,000 additional bonus miles upon anniversary after qualifying purchases. 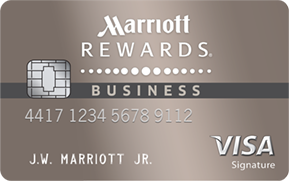 Earn an additional 5,000 points by adding an authorized user.